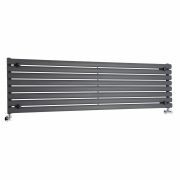 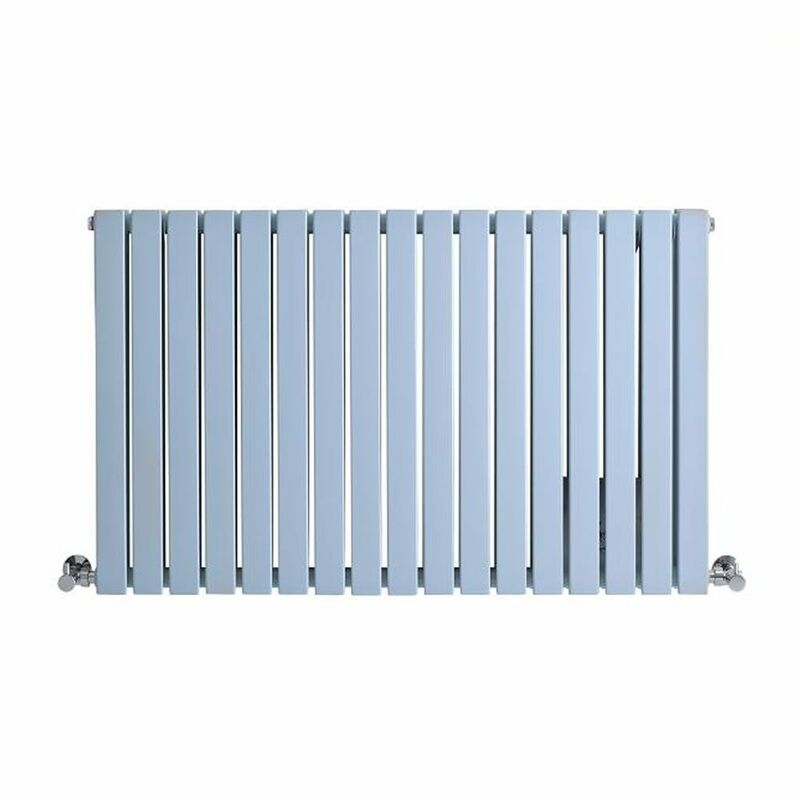 Sloane - Baby Blue Double Flat Panel Horizontal Designer Radiator - 25" x 39.5"
Arch - Anthracite Hydronic Heated Towel Warmer - 60.25" x 23.5"
This Sloane 25” x 39.5” baby blue designer radiator is sure to brighten up any room within a home. 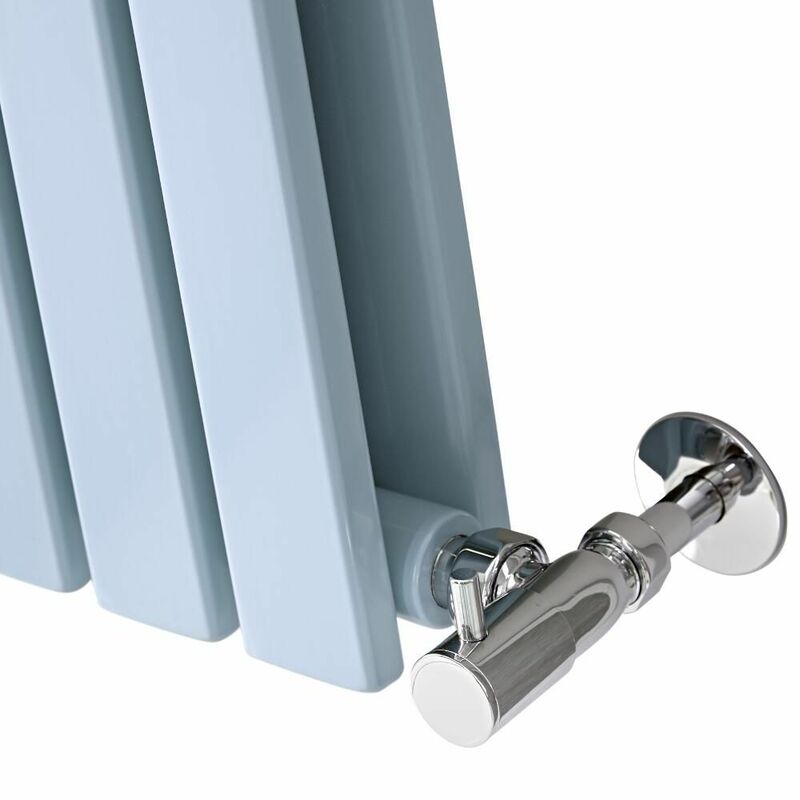 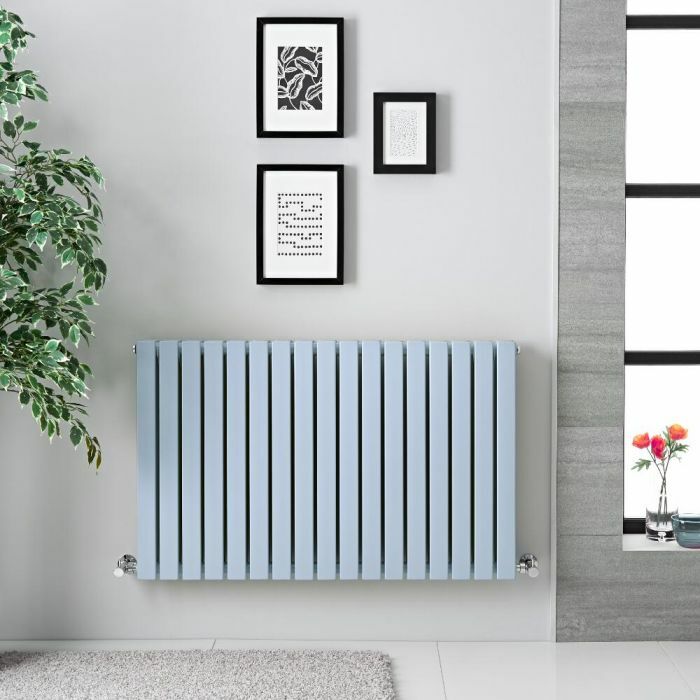 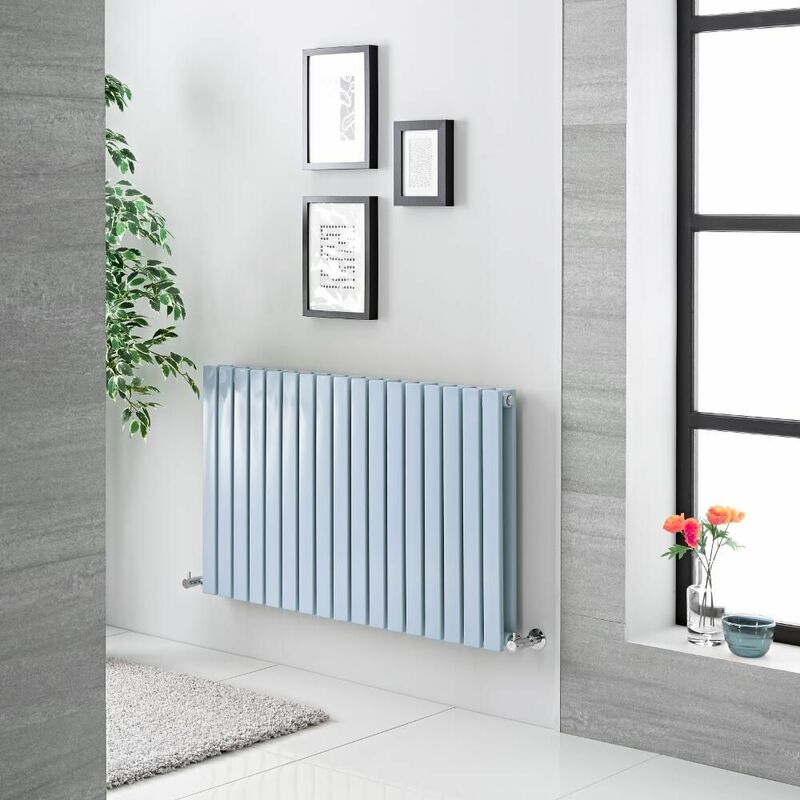 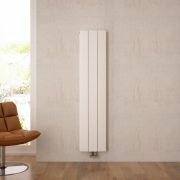 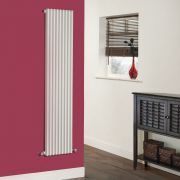 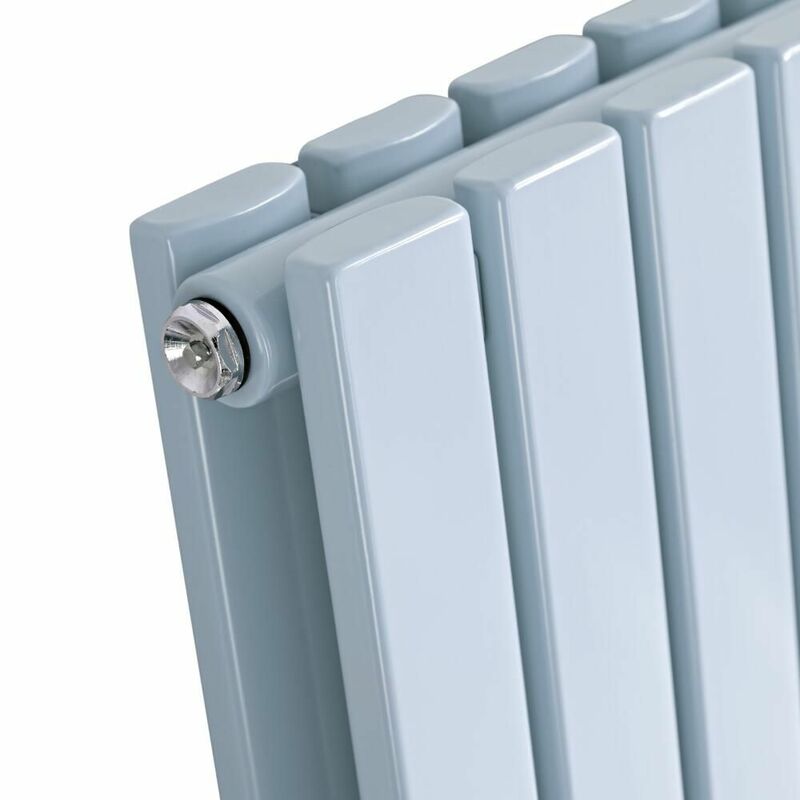 Ideal for delivering a touch of color to your home interior, this radiator boasts a beautiful baby blue finish in addition to sleek flat panels. 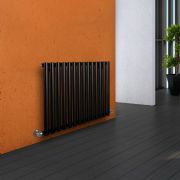 It is constructed from quality mild steel to ensure impressive durability, and its' 17 flat double panels provide an excellent heat output that will quickly transform your chosen room into a warm and inviting space. 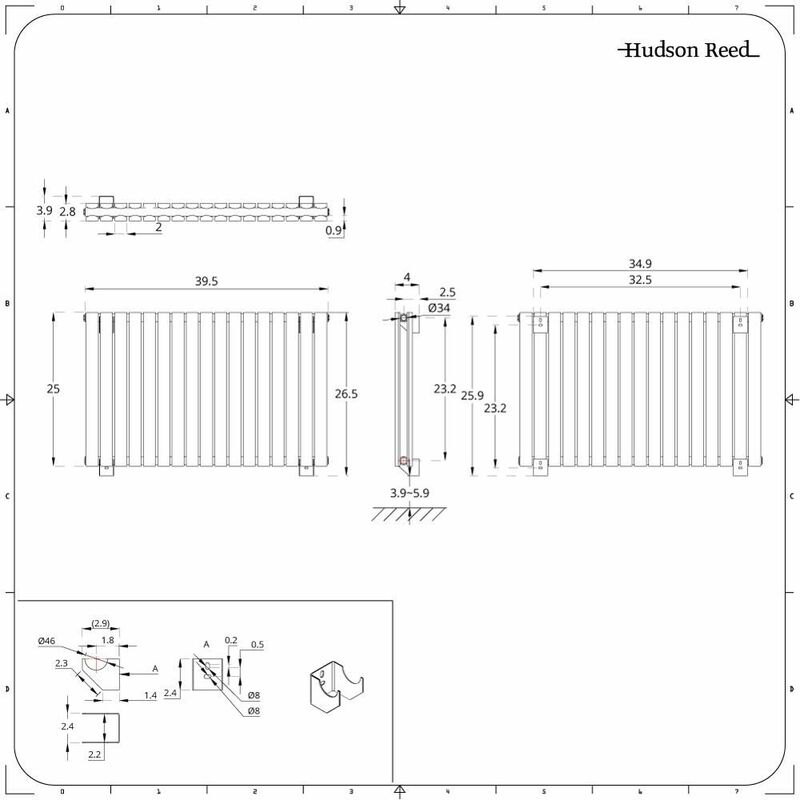 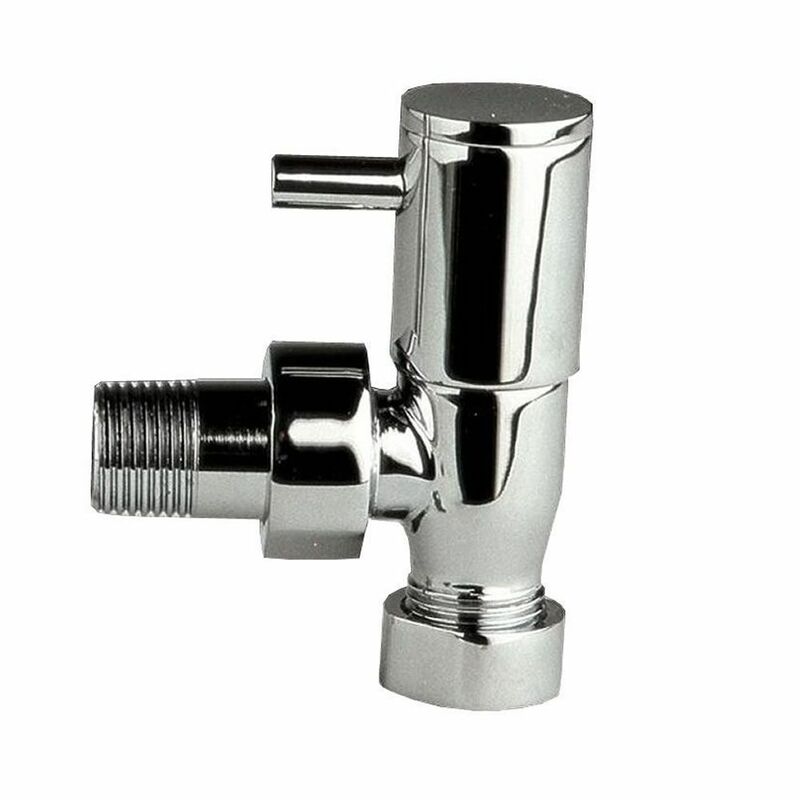 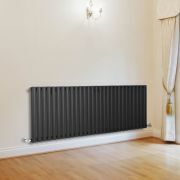 Radiator valves are included. 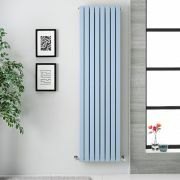 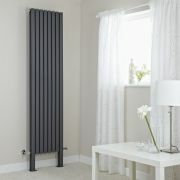 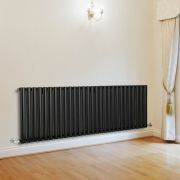 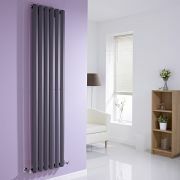 Sloane - Baby Blue Double Flat Panel Vertical Designer Radiator - 70" x 18.5"
Fin - White Vertical Single-Panel Designer Radiator - 63" x 13.5"
Revive - Anthracite Horizontal Single-Panel Designer Radiator - 18.5" x 70"
Revive - Black Horizontal Single-Panel Designer Radiator - 25" x 32.75"
Revive Plus - Anthracite Vertical Double-Panel Designer Radiator - 78.75" x 18.5"
Aurora - White Aluminum Vertical Designer Radiator - 63" x 11"
You're reviewing:Sloane - Baby Blue Double Flat Panel Horizontal Designer Radiator - 25" x 39.5"